All owners of the Biostar-NLS will learn how "Infomation Medicine" is the future method to understanding ilness and path to healing the Psyche. ​The Biostar-NLS device is a research device aimed at helping the professional or home user discover the true nature of disease. The true nature of disease can be observed in diffrent reigions of the brain. 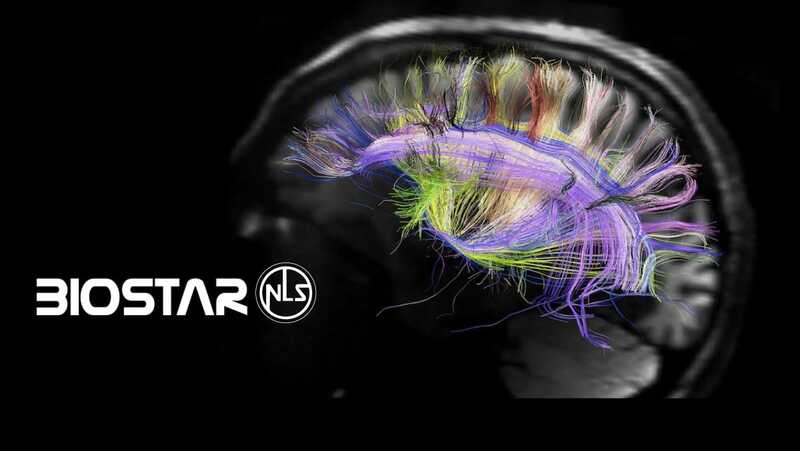 Owners of the Biostar-NLS will have a competitve advantage over all other devices on the market, and so the choice is simple. Without understandig the true nature of disease your efforts to resolve the health issue will be ineffective. Diseases, like Cancer, is a natural process of the "Psyche - Brain - Organ" connection and does not require a cure or treatment. Cancer, bacteria, viruses, or fungus, does not harm the body, rather part of the healing process of body. Destroying a bacteria, viruses, or fungus, will interrupt the healing process and can fatal or prolong healing..
All disease is cured by the mind, and all remedies, regardless of whether they are natural or pharmaceutical in origin, first and foremost affect the brain before they affect the organ. Emotions do not cause disease. Disease is a personal perception of reality that is bound by natures biological laws. Disease is a repeatable predictive process, there is no mystery. All disease can be linked to a specific event in a persons life. Diseases are not genetically linked disorders and con not be inherited. Information is Medicine that can heal the Psyche, just as "Knowledge is the opposite of fear".